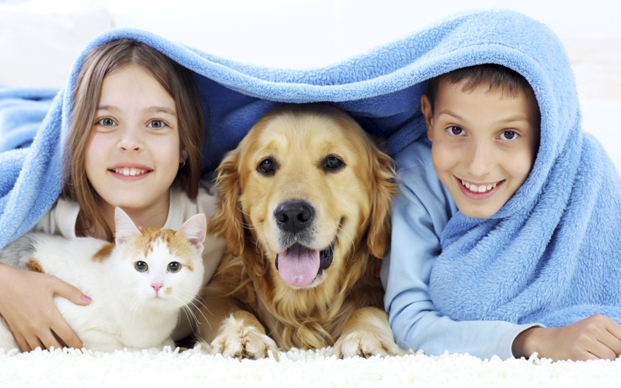 The Animal Clinic is proud to be a multi-doctor mixed animal practice that is devoted to the care of both your family pets and livestock operation. 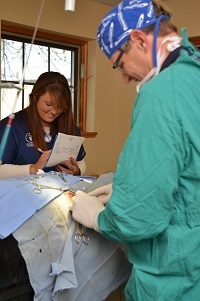 With over 50 years of service to south central Nebraska, we provide you with the very best veterinary care available. It is our privilege to care for you and your family. 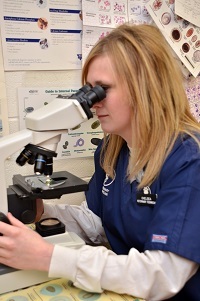 The Animal Clinic is dedicated to providing exceptional care to every patient, every time. 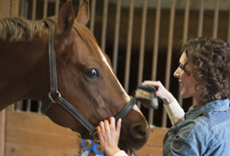 We strive to enhance the human-animal bond through education, compassion and respect. This is our commitment to our clients, patients and communities.